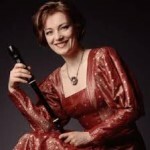 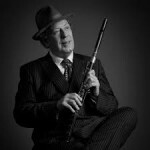 It is with sadness that we announce the passing of a great contributor to both the flute in jazz and to jazz in the Neth.. 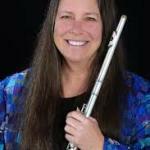 Following on from the publication of her Alto and Bass Flute Method Books, low flute specialist Chris Potter has now ad.. 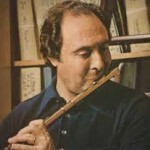 It has been some time since these recordings hit my desk and I should have produced a review long before this. 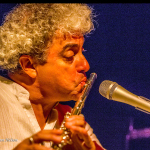 To be hon..
Ginga: a Brazilian Way to Groove To read the whole article click on: Ginga a Brazilian Way to Groove Brazilian music in ..
From 1978, flute legend Jean-Pierre Rampal is seen giving a masterclass and a rare interview.